The in-game leader has announced his departure from the team following an unsuccessful Minor run. Pujan "FNS" Mehta is no longer a part of eUnited following the team's unsuccessful run at the IEM Katowice Americas Minor, the player announced on social media Tuesday afternoon. FNS has been a part of eUnited for just over three months, linking up with the team just before the end of the ESL Pro League season. 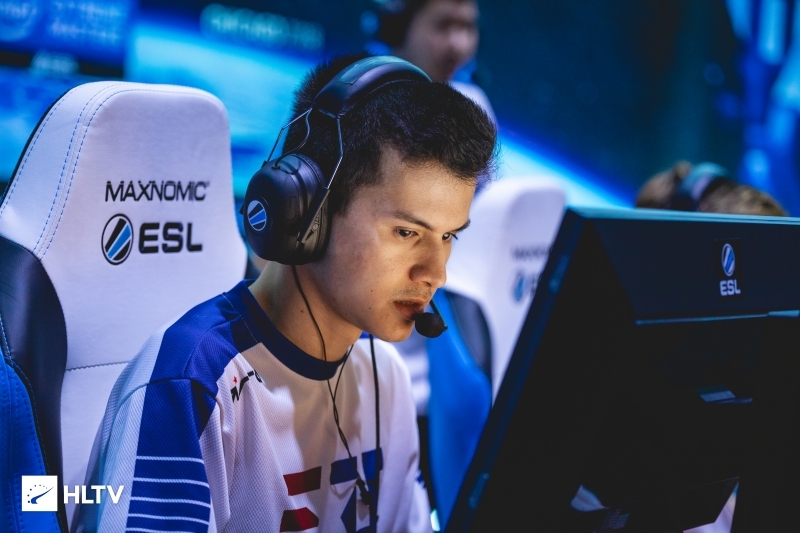 Not long after his addition, the team brought on Austin "Cooper-" Abadir, causing a number of roster changes as eUnited attempted to settle on a five-man lineup. This roster instability, coupled with the team's results at the Americas Minor, contributed towards FNS' decision to leave the team, with the player citing "consistent roster changes to 'issues' with coaching" in his Instagram post. 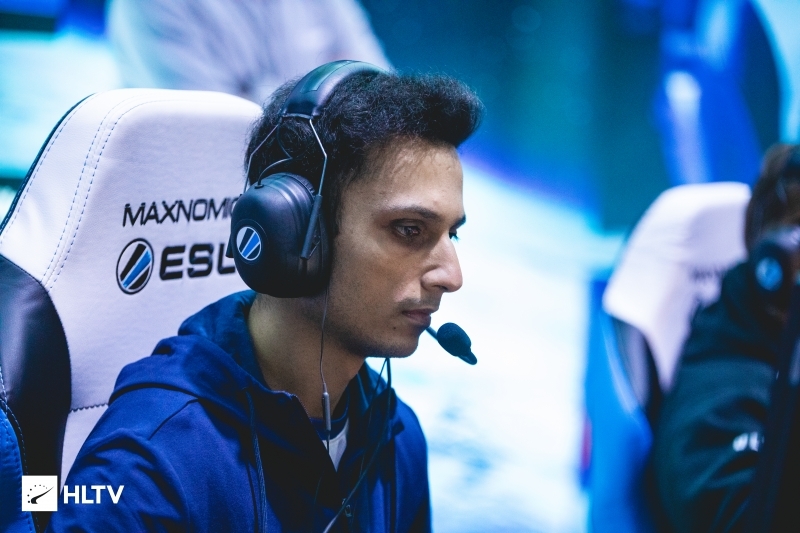 FNS went on to reveal that "the game just became less and less fun to play throughout [his] time on this team", but is still open to offers to play alongside players who he is familar with. 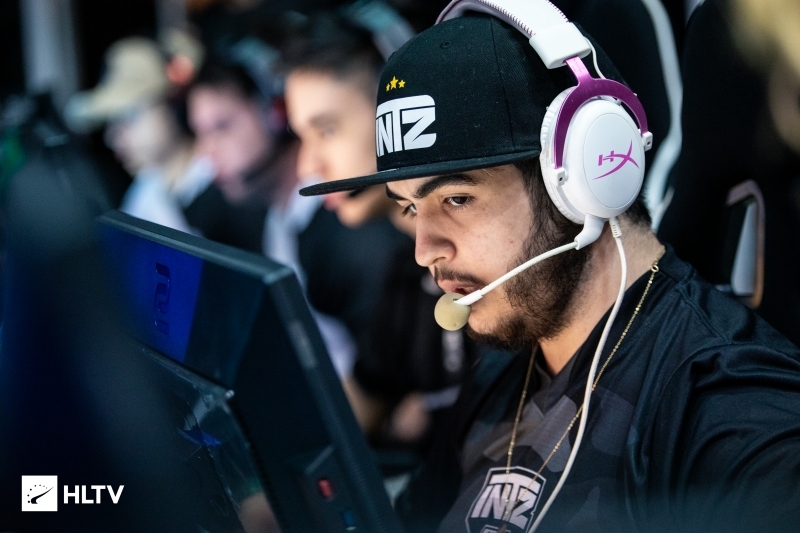 The move for FNS follows a disappointing run for eUnited at the Americas Minor, with the team going out in last place following best-of-three losses to FURIA and oNe. 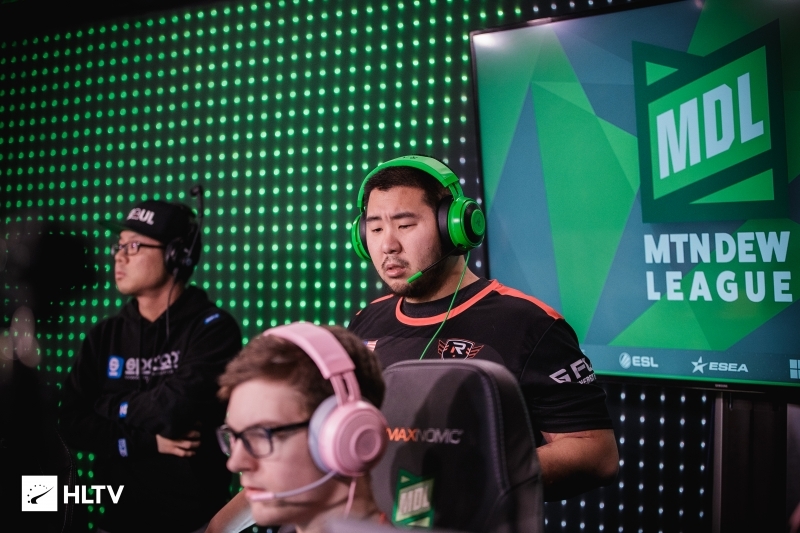 eUnited were also unsuccessful in their attempt to qualify for StarSeries i-League Season 7, falling 0-2 to Rogue in their quarterfinal matchup. eUnited recently made headlines with the removal of their coach, Jared "osorandom" Hartman, forcing the team to field their General Manager, Dan "clerkie" Clerke, for the Minor. 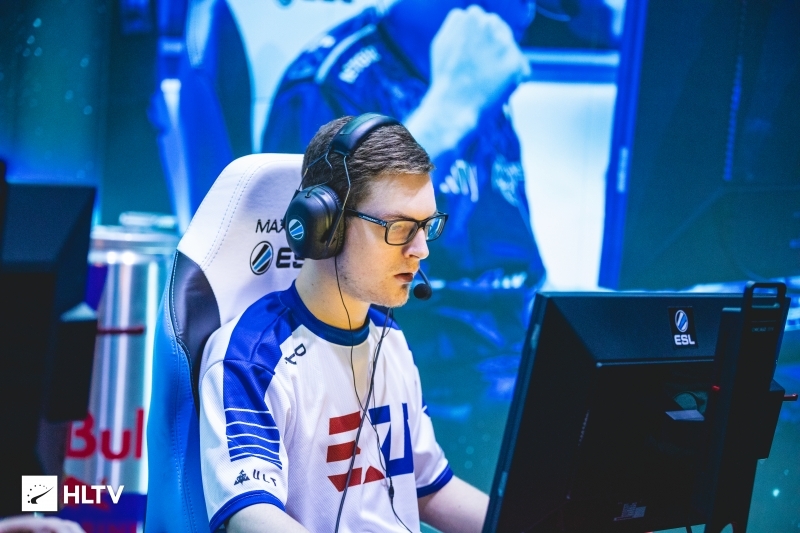 eUnited currently have no matches scheduled as they await the start of ESL Pro League Season 9.